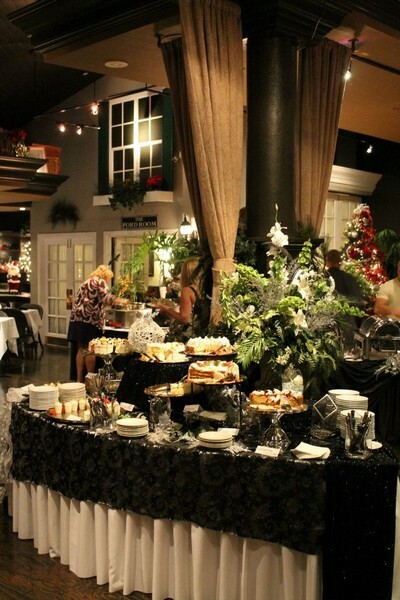 Conveniently located off I-75 at the Lee/Collier line in beautiful Bonita Springs, Florida, the Southwest Florida Performing Arts Center provides the perfect venue for staging your next event.​ Our state-of-the-art, world-class venue provides everything you need and more, and all at surprisingly affordable rates! Just off Fleming’s main dining area are stylish private dining rooms that can accommodate most every function. Fleming’s Private Dining Director, Chef Partner, and Wine Manager will work as a team to arrange all the necessary details for a festive event worthy of your special ocasion. Step back into “Tropical Old Florida” at the Edison & Ford Winter Estates and experience the beauty of Fort Myers that won the hearts of two of the greatest American inventors. Enjoy 20 acres of historical buildings and tropical gardens that comprise both estates as well as Edison’s Botanic Laboratory and the Estates Museum. The 1929 historic landscape is evident throughout the property, including Mina Edison’s award-winning Moonlight Garden. Guests will be surrounded by royal palms, historic bamboo, orchids, and countless other tropical plants and old Florida homes along the Caloosahatchee River. 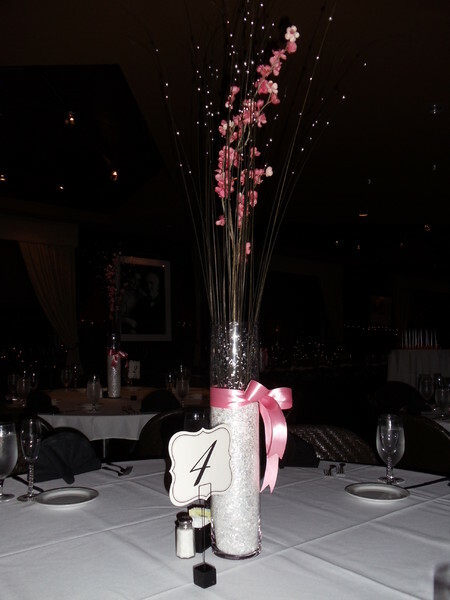 Here at the Edison Restaurant and Banquet center, we offer three banquet rooms, full catering, and exceptional service. Planning a large event can become overwhelming, but with our organized and experienced staff you can plan an event worry free. Exchange your nuptials in our beautiful waterfront gazebo and move on to the Crescent Cove where you will be toasted as newlyweds for the first time. 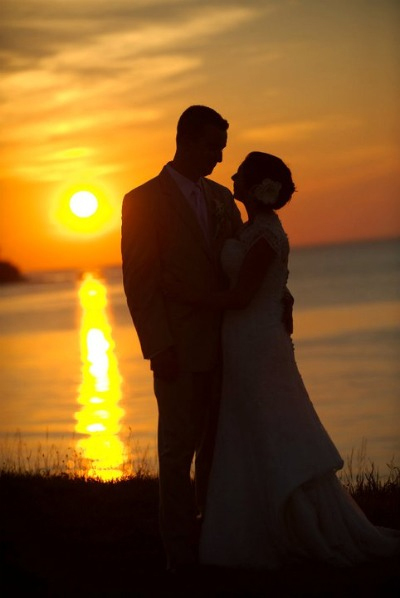 With spectacular sunsets, the option of an indoor or outdoor ceremony and with a beautiful Gulf of Mexico backdrop, you can create a magical wedding day you will treasure forever. Our resort features over 15,000 square feet of indoor and outdoor event space with natural lighting and balconies, perfect for your wedding reception. The private dining room at Marker 92, with space for up to 50 guests, provides an ideal spot for your rehearsal dinner.